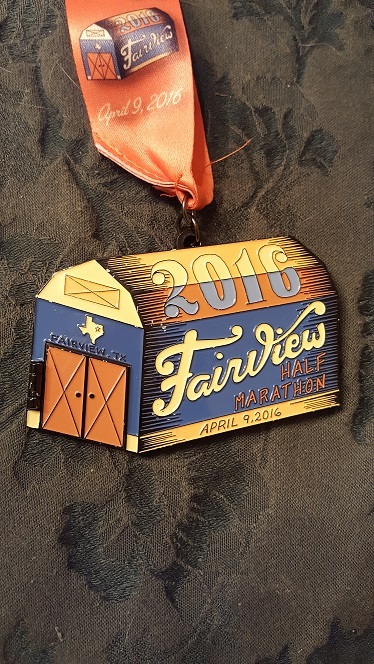 Fairview Half Marathon – SeanHiatt.ws :: Version 4.0! It was a cool, mostly cloudy morning with a light wind. Perfect for a run in my eyes for a run, most importantly a race. 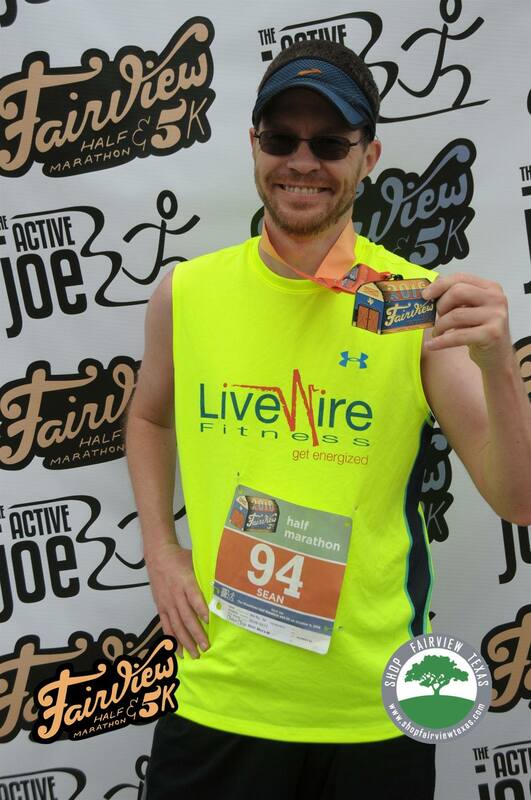 This morning I was running the Fairview Half Marathon. 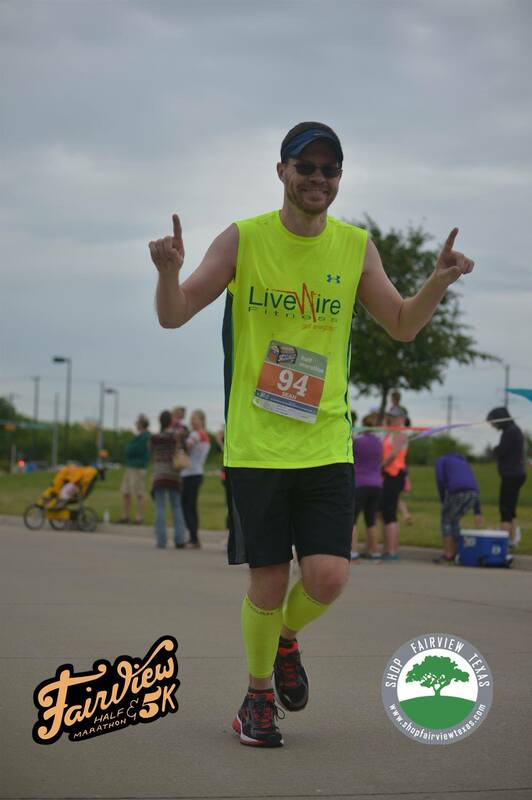 I hadn’t been running much since the year started, so I wasn’t particularly prepared to run a race and give it my physical best. I did have a goal to finish around 2 hours 30 minutes. More on that later. I started out with the 2:30 pace group to see how I felt. It was a pace I felt confident I could keep up with and wanted to finish with. I ran with a gentleman for a bit and we talked. He had a goal to finish around the 2:30 mark as well but knew he tended to struggle with the middle part of the race. I told him it is a good idea to try to run, if possible, with a group who runs slightly faster than you do to force you to get faster from time to time. He also had a goal to run a marathon. I told him everyone needs to attempt one to say they’ve done it. After the first two or three miles I was feeling pretty good. I attacked a hill pretty aggressively by bounding and after topping out I then worked to catch the 2:25 pace group. I eventually caught them and stayed with them through much of the race. 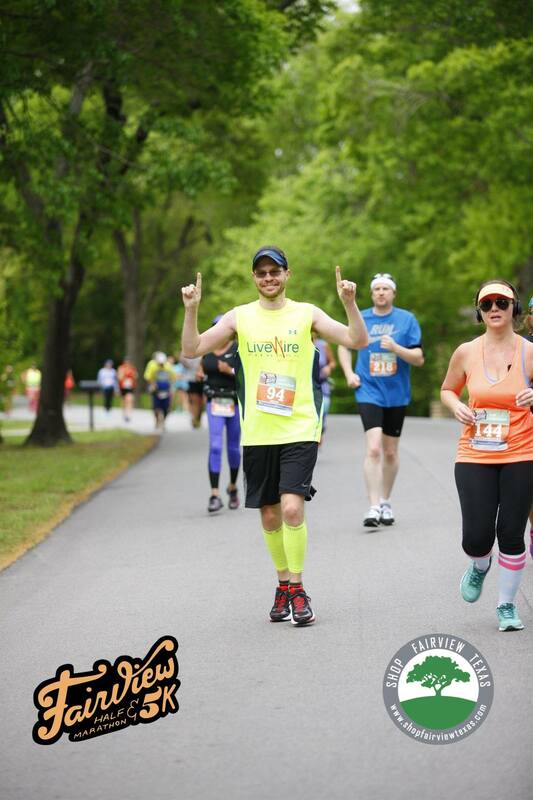 It wasn’t until towards the end of the race that my lack of training and a recent weight gain of about 15 pounds caught up to me and I pretty much hit the wall around the nine or 10 mile mark. I started to do run/walking until I got to the finish. I finished the race with a chip time of 2:25:49, which was under the 2 hour 30 minute goal I had set at the beginning of the race. The gentleman I started the race with caught up with me and said he finished with a personal record, which was pretty cool. As I was walking back to my car I overheard another woman talking about how she had also PR’d. Despite the hilly course it seems people were still able to hit personal bests for the race. I can’t speak enough about how wonderful the volunteers were. They were helpful, tried the best to make sure there was enough water/sports drink to provide, and very energetic. 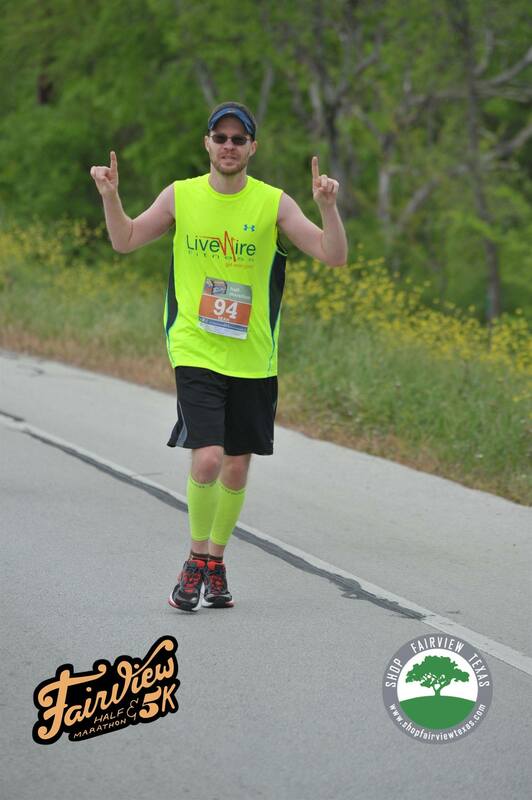 Many of the race monitors were members of the McKinney Running Club, which I thought was cool. 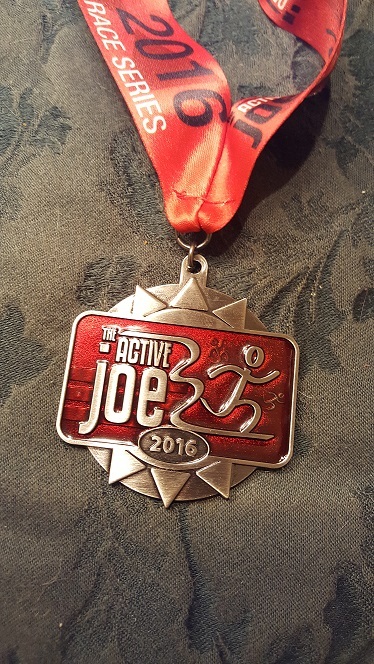 I had run the New Year’s Double on January 1st, 2016 and so I was already familiar with how races were run by The Active Joe. They do a good job running the races. The Running Joe also has a race medal series that I am participating in, so today I got two medals instead of just one. The course was hilly (elevation chart below) but absolutely beautiful. We ran mostly on residential streets but there was a small piece where we ran on a State Highway and Stacy Road, both major roadways. There were tons of police to keep an eye on traffic on these major roads, which I thought was a major plus. Given my experience with both the New Year’s Double and the Fairview Half Marathon, I would recommend these races to anyone. They are pretty popular and tend to sell out so early registration is important. 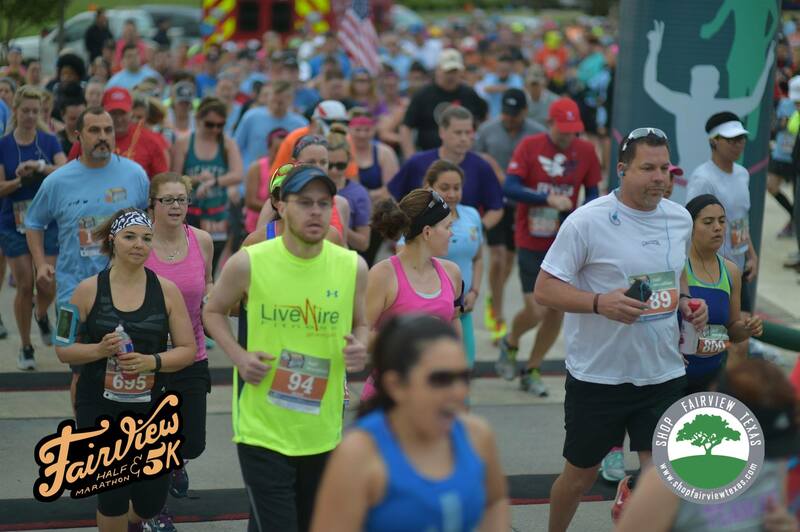 The registration is structured based off of what you are out of the total number of slots and not the date unlike some other races. Registering as early as possible will help guarantee you get the best rate possible. Another thing I like about these races is they are smaller races, which means they are more intimate and tend to be well run by people who really care about providing the best possible experience. I actually met the race director at a packet pick-up and she’s a really nice person. 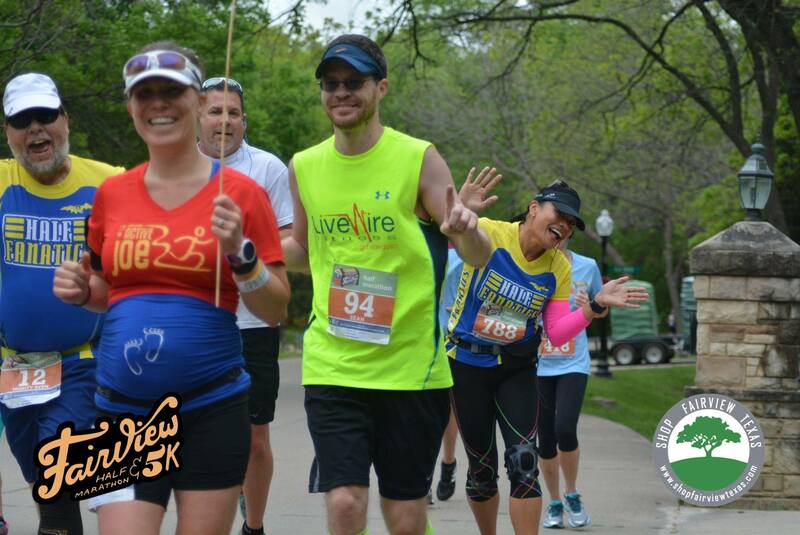 Scroll to 1:53:00 to watch me cross the finish line! I cross at about 1:53:17 or so. The announcer mentions me shortly after that.